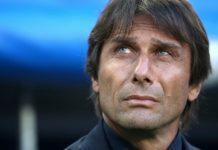 Good morning Blues and welcome to Saturday’s game day edition of Chelsea Fresh – where we take a look at the latest Chelsea news, transfer rumours and anything else surrounding the Stamford Bridge club. 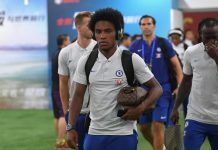 As the Blues prepare to take on Liverpool in what is deemed as the most important game of the season for Jose Moruinho, some even suggesting it is a make or break game for the Portuguese man’s future at Stamford Bridge, with nothing less that a victory being acceptable, we take a gander at the latest news doing the rounds. 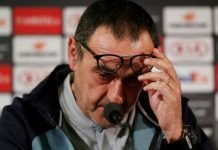 Rumours are flying around regarding this apparent January spending spree for whoever is in charge at Chelsea and it appears pretty obvious who are the main targets. 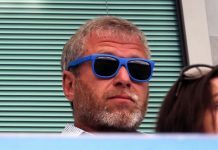 Antoine Griezmann continues to be the number one pursuit and the fee of £47 million being quoted to prize him from Atletico Madrid is not putting off owner Roman Abramovich, according to various reports. 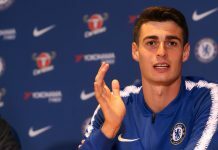 Griezmann is one of the best performing forwards in world football on current form and has been wanted by Chelsea since the summer. 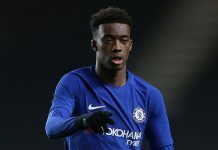 His club tied him down to a new deal, meaning they will get maximum fee for their starlet but Chelsea are not put off by this. 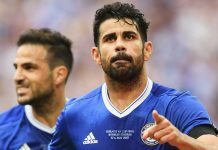 Meanwhile, amidst reports of him being unsettled and not adapting to life in England, Diego Costa is wanted by Barcelona apparently and could be moving away from Stamford Bridge. 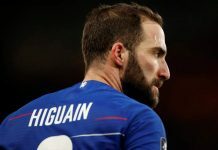 Pinch of salt on this one Blues, I can’t see him leaving right now and he is a fighter so will seemingly be wanting to stay and help the team get out of this rut. 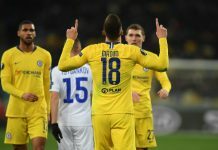 However, a deal that does seem hugely likely now after the player himself has confirmed the offer from Chelsea, is Brazilian starlet Alex Teixeira from Shakthar Donetsk. The 25-year old play maker has been more lethal than Robert Lewandowski this season scoring 16 goals in 11 matches. 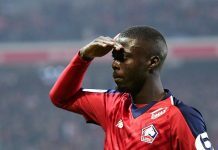 He has confirmed that there is an offer on the table from Chelsea, that he was happy to receive this and hopes the move can happen in January. Finally, this one did make me chuckle. 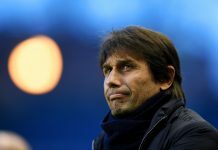 Fichajes.net have claimed that Roman Abramovich is considering bringing back Andre Villas-Boas to replace Jose Mourinho. Yes, what an entertaining headline this was and continues to show this publications desperation for recent page clicks. This source has normally been fairly decent but recent headlines are laughable. So yes, pinch of salt there Blues!